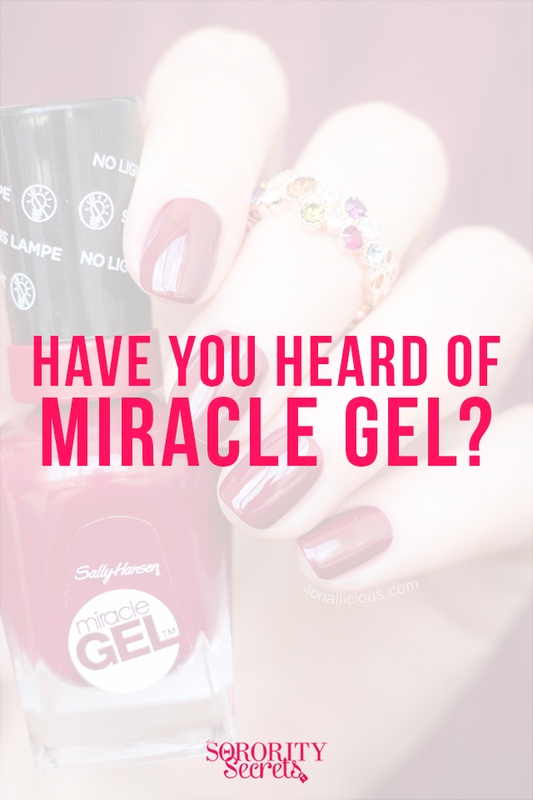 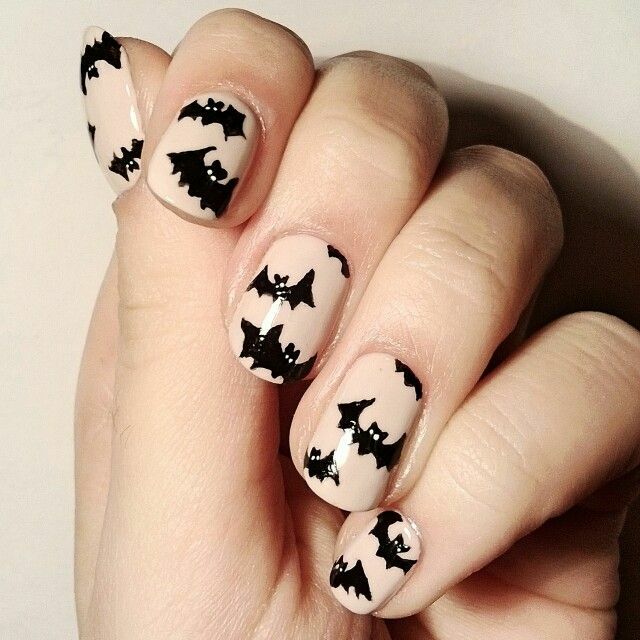 Today's the one day out of the year where you can dress absolutely crazy and insane and act like a little kid, but don't limit yourself with just wearing a costume... take off that plain Essie and OPI nail polish and get creative like these nail arts! 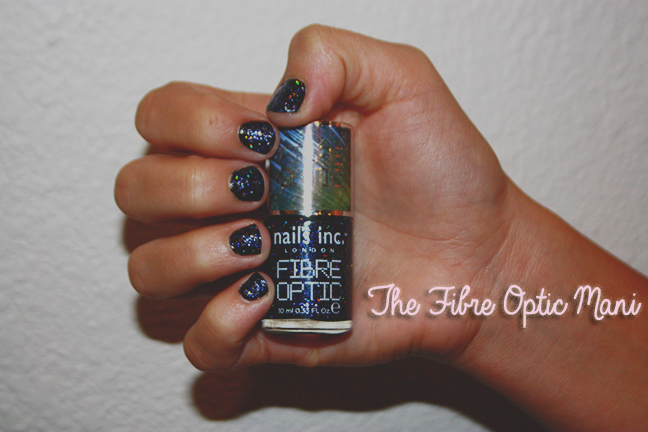 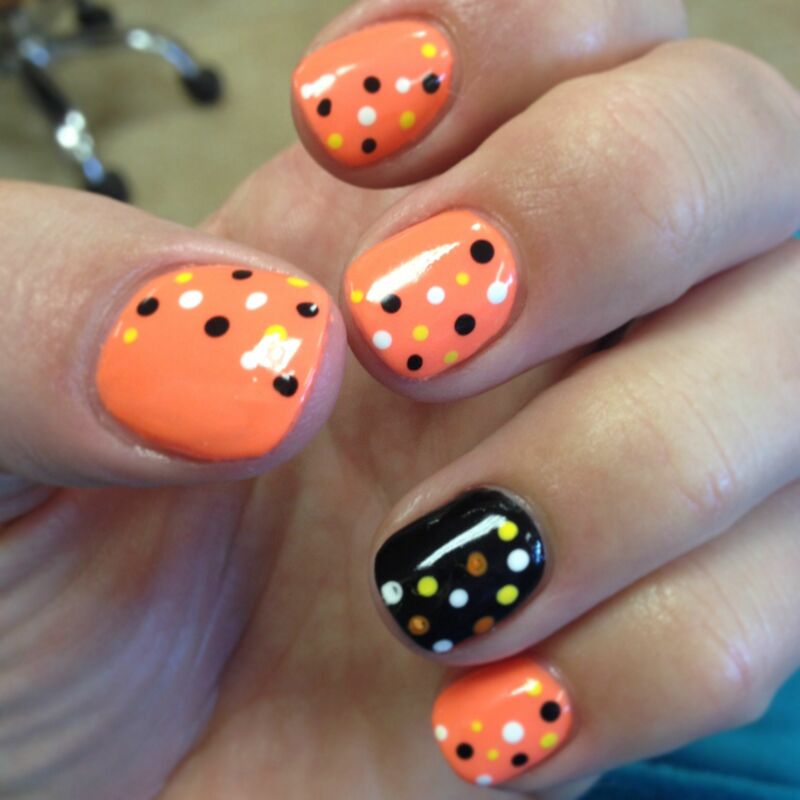 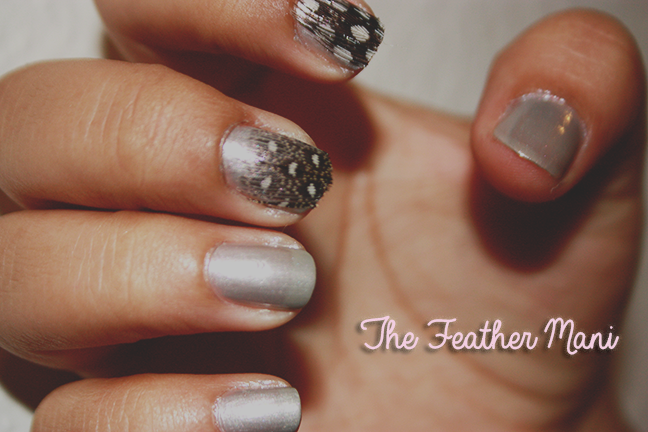 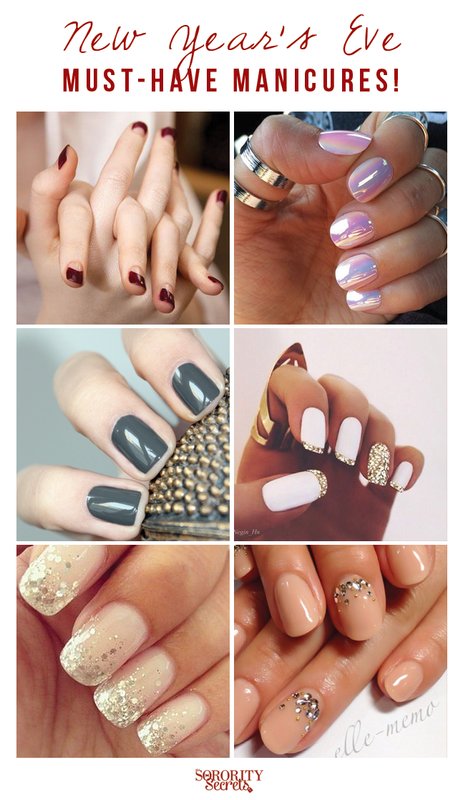 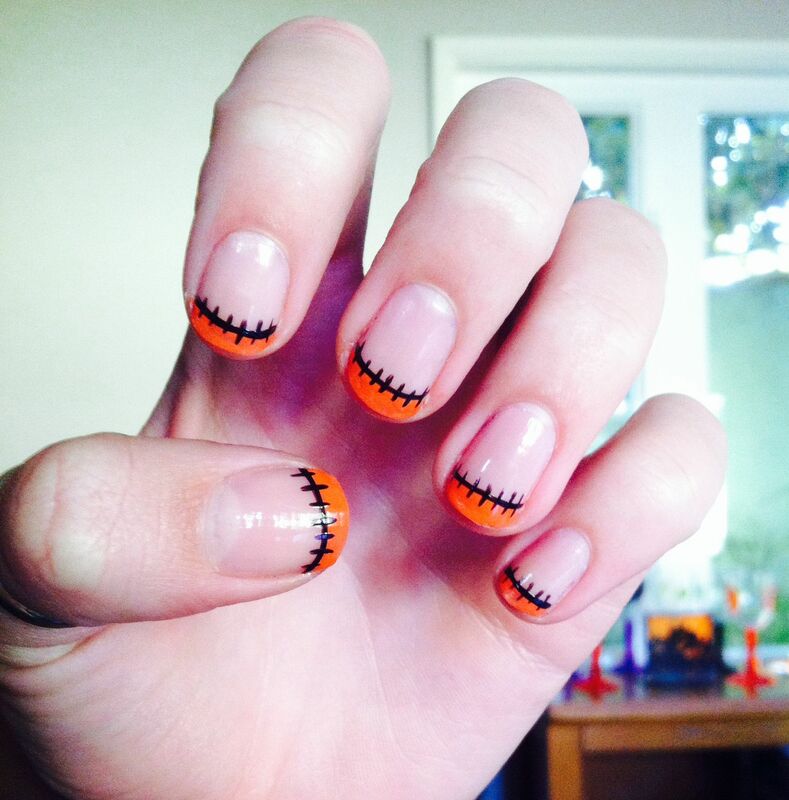 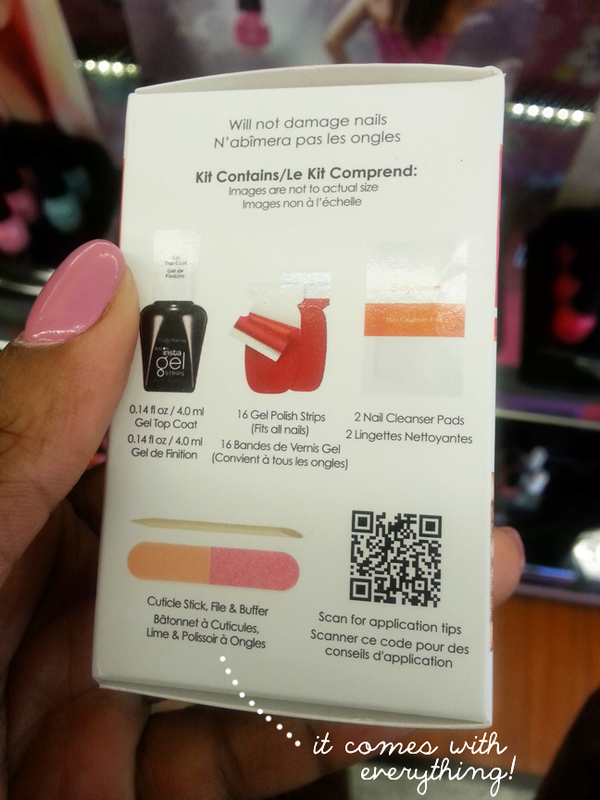 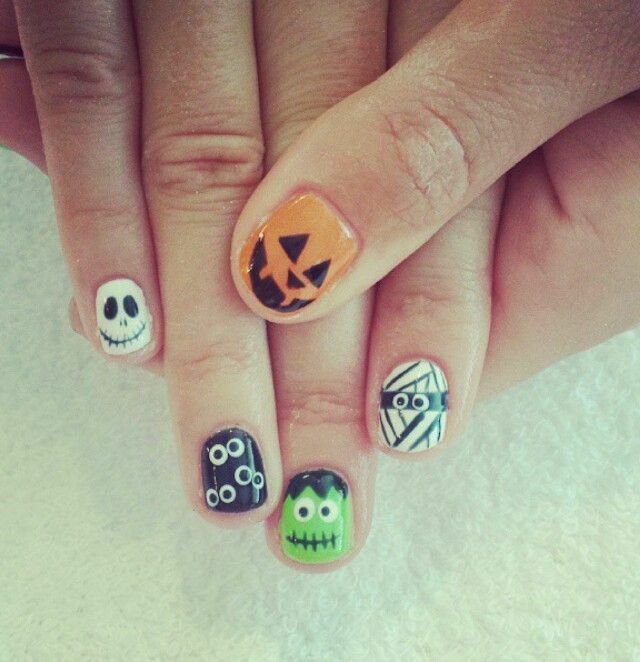 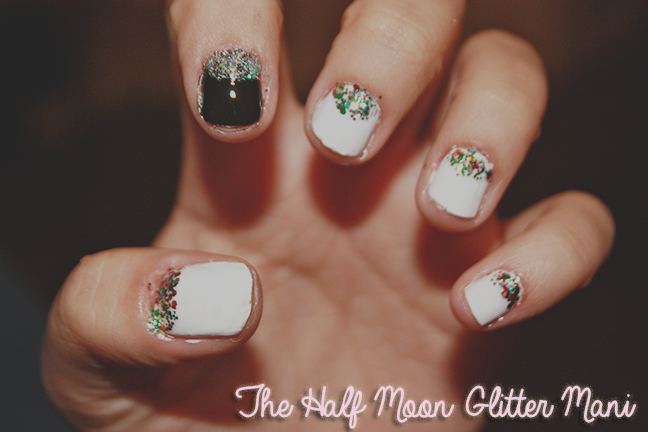 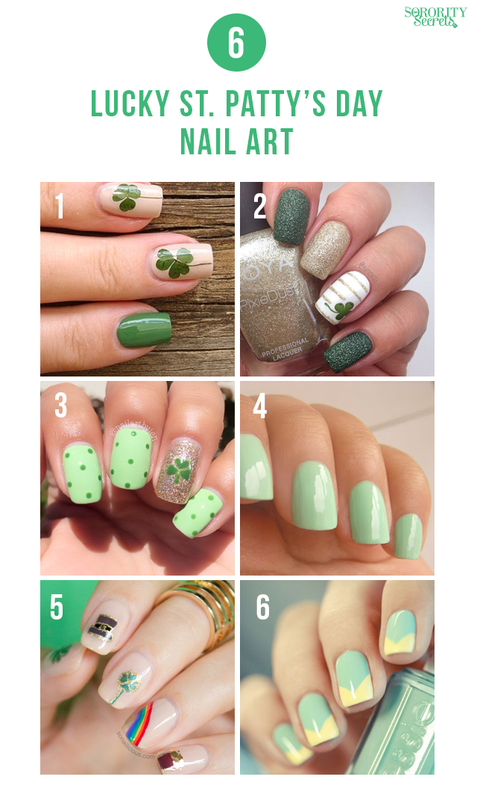 Pinterest is filled with all different types of nail art including Halloween themed nail arts! 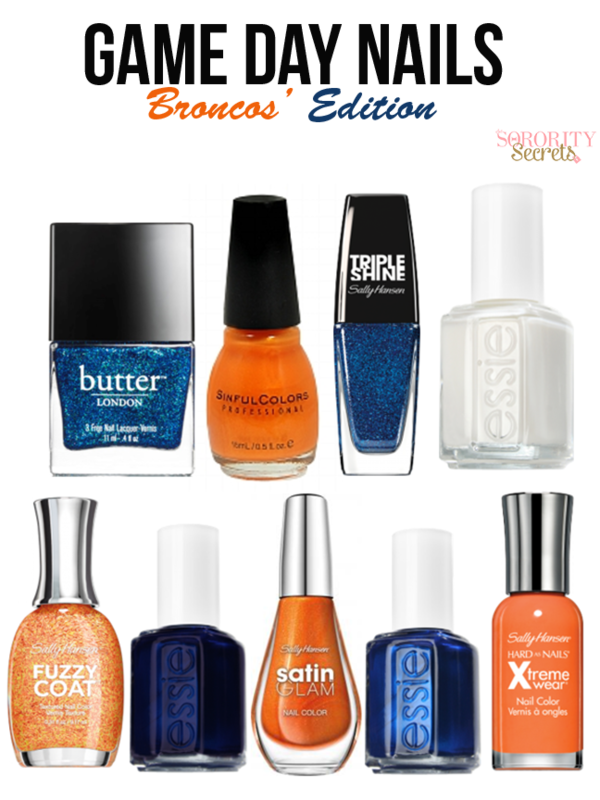 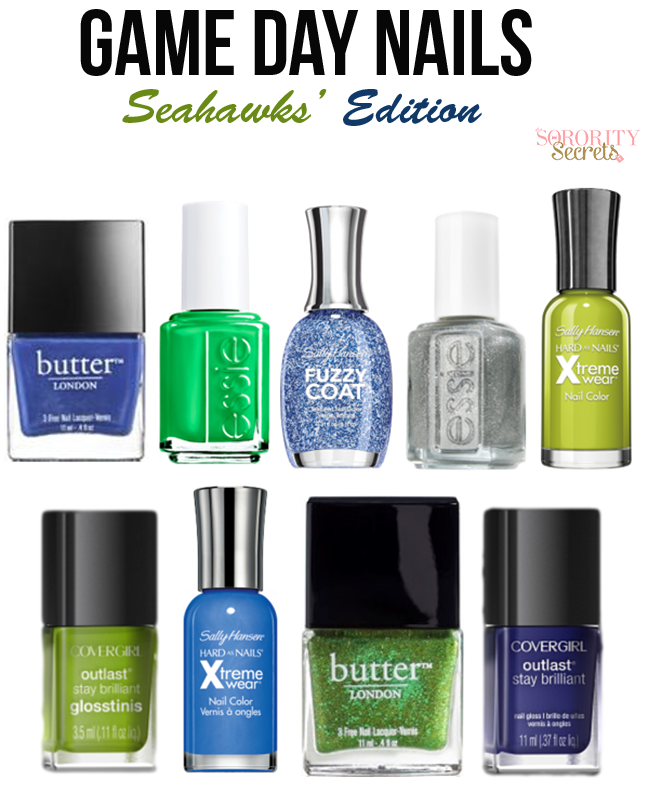 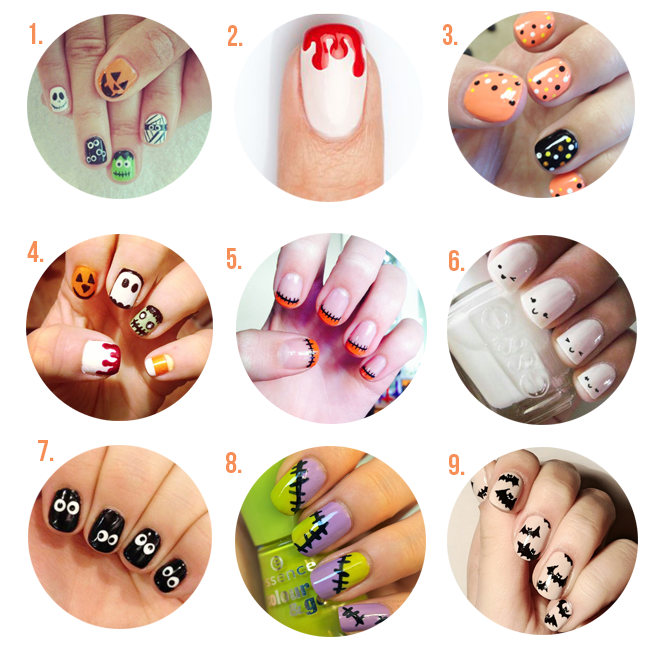 Since it's Halloween, we thought we would give you our Top 9 Favorite Halloween Nail Art Looks we found on Pinterest! 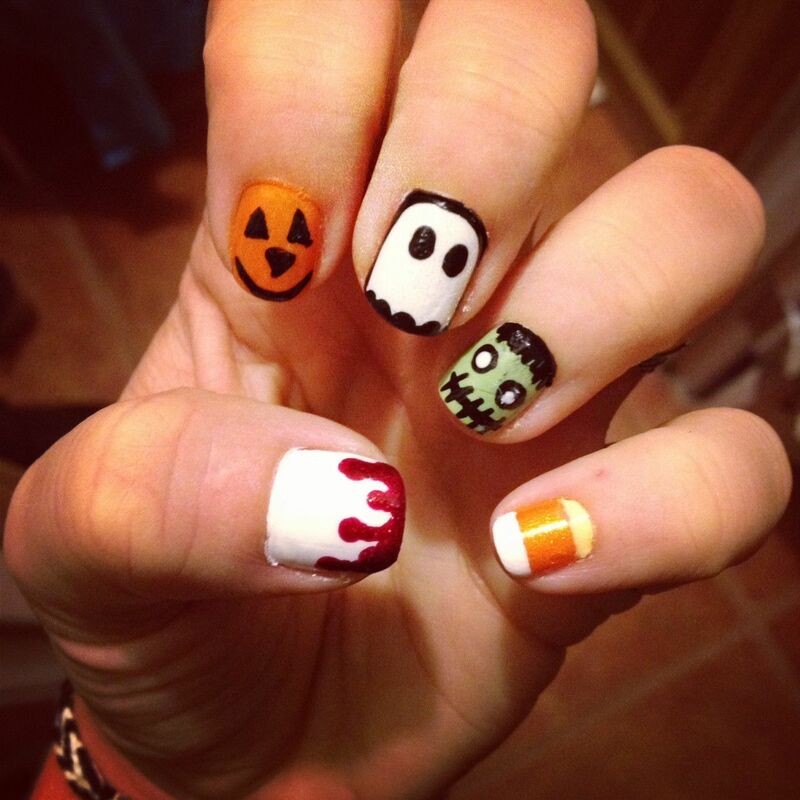 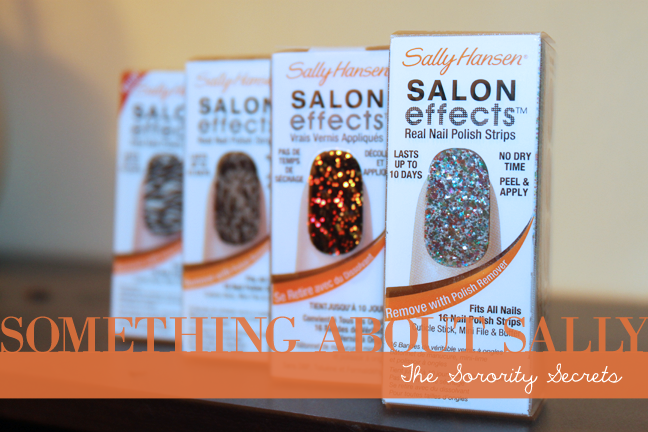 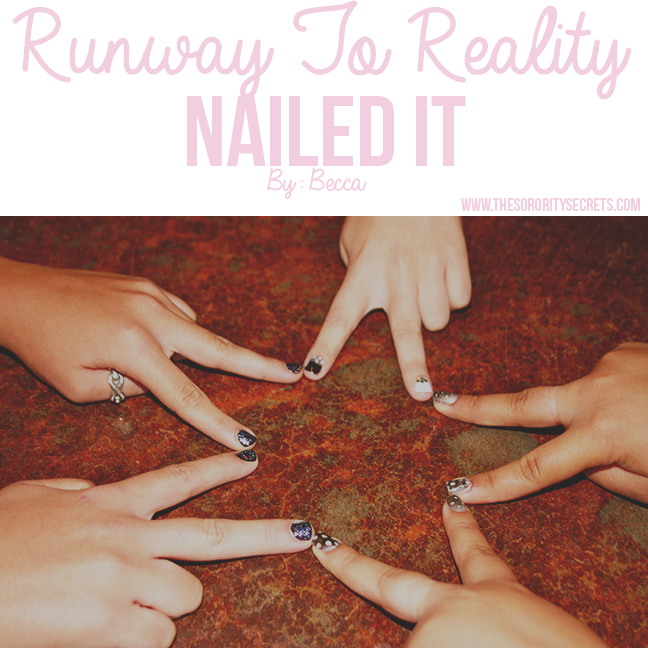 These nail arts are all so much fun and crazy that you absolutely have to have your nails painted like one of these for the Halloween party you are attending tonight!